jbuilder is a build system that was designed to simplify the release of Jane Street packages. It reads metadata from "jbuild" files following a very simple s-expression syntax. jbuilder is fast, it has very low-overhead and support parallel builds on all platforms. 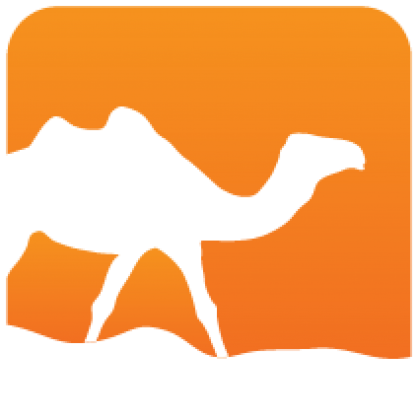 It has no system dependencies, all you need to build jbuilder and packages using jbuilder is OCaml. You don't need or make or bash as long as the packages themselves don't use bash explicitely. jbuilder supports multi-package development by simply dropping multiple repositories into the same directory. It also supports multi-context builds, such as building against several opam roots/switches simultaneously. 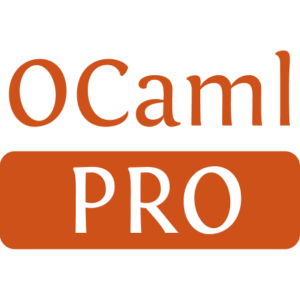 This helps maintaining packages across several versions of OCaml and gives cross-compilation for free. Installed 32 times last month.